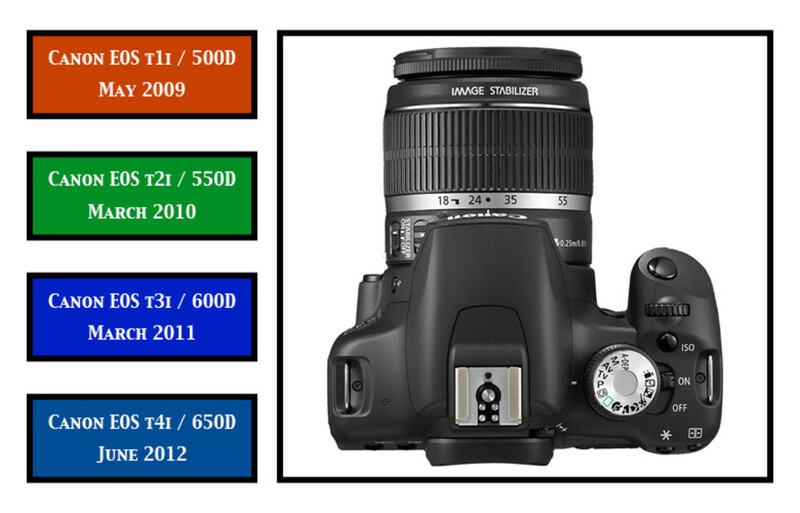 Digital camera accessories often improve the photo taking experience more than you would typically expect. A camera tripod is not a new concept but there are definitely new concepts when it comes to camera tripod. Have you heard of the Gorillapod? Have you seen one? What a strange looking little gadget. The camera base mount sets just above the three legs. Each leg resembles a string of connected plastic balls. Each ball pivots on the next ball allowing for multi-position movements and grabbing power. The end of each leg has grips that help to keep your camera secure. Getting into your own pictures is the leading reason to own a Gorillapod. They are small, compact and easy to carry with you. No one has to hold the camera – just push the self timer button on your camera and get in the shot. I love this because as the picture taker I am seldom included in my own pictures. 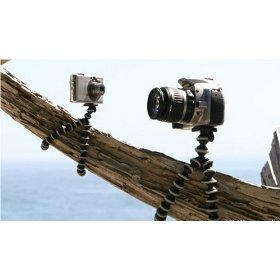 How is the Gorillapod Different from Other Tripods? Capture those hard to get shots by wrapping the legs around a pole, a tree limb or even a door knob. Capture the more common shots by straightening the legs to position your camera or video recorder on a flat surface. Squat the legs to get that low angle shot of the bug in the grass. Sitting atop of the three flexible legs is a connection platform that attaches to most digital cameras. A simple screw protrudes from the platform and fits into threads found on the underside of the camera. It is important to know the size of screw that corresponds with your camera. Most screw connectors will be either a 1/4 inch or a 3/8 inch. Which Gorillapod is best? It is not a case of which one is best – it is more a question of which Gorillapod will work best for your camera. 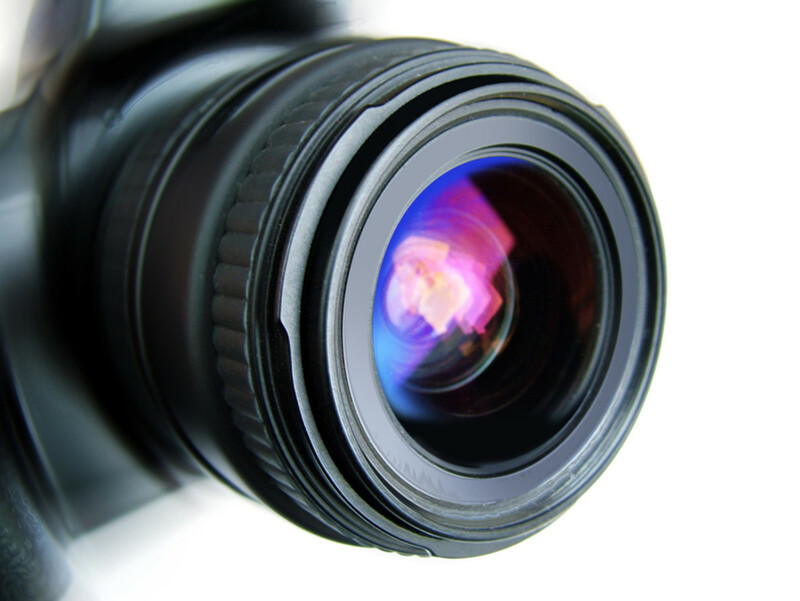 Do you have a small point and shoot digital camera or do you have digital SLR with a Zoom lens. The Joby GP1-D1EN Gorillapod Flexible Tripod is designed to hold digital cameras weighing less than 9.7 ounces. It uses a standard quarter inch screw. 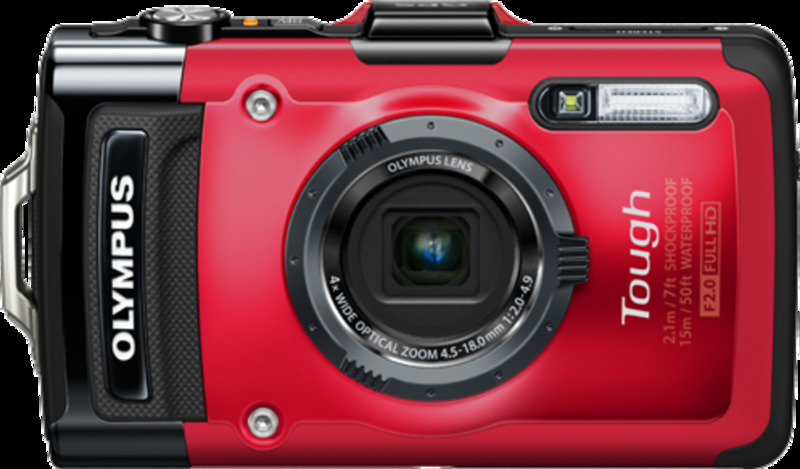 These are the small handheld point and shoot digital cameras. You are likely to carry one of these digital cameras in a purse, a pocket or small case that could fit on your belt. The Joby GP2-D1EN Gorillapod Flexible Tripod for Digital SLR Cameras with Bubble Level and the Joby GP2-E1EN Gorillapod Flexible Tripod for Digital SLR Cameras are capable of supporting cameras weighing approximately 1.5 pounds. These cameras are a bit more bulky in size but are not as large and heavy as most SLR digital cameras. 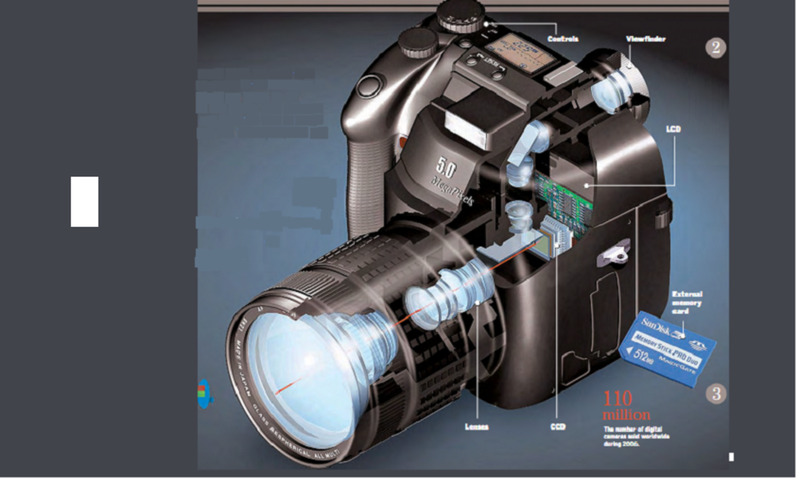 Many of these digital cameras will not have removable lenses. 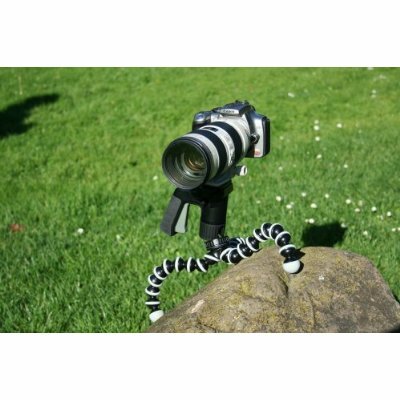 The Joby GP3 Gorillapod SLR-Zoom Flexible Tripod for Digital SLR Cameras is designed for SLR Digital Cameras and Video Cameras weighing up to 6.6 pounds. This is obviously meant to attract photographers that need more than a light weight tripod. 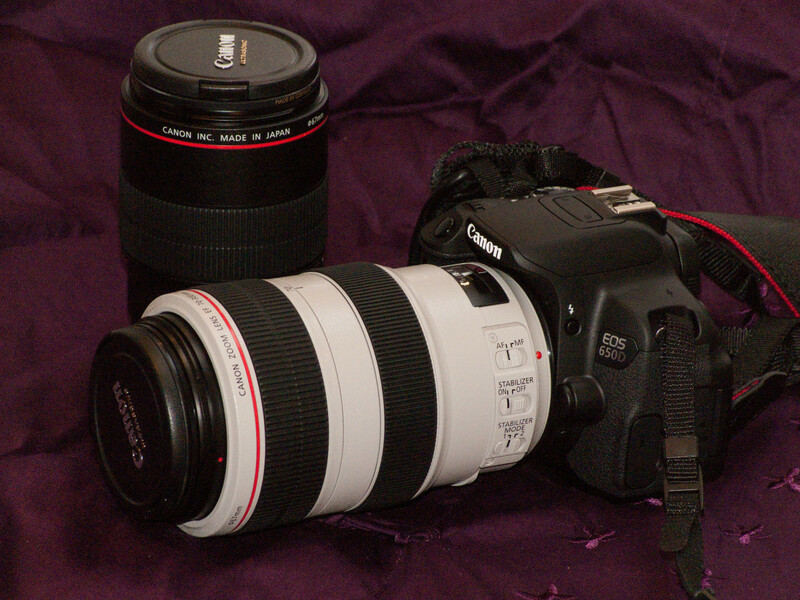 A digital SLR camera is front heavy when a zoom lens is used. The Tripod has to be strong enough to hold the camera and the lens in position. The BH1 Ball Head with Bubble Level allows for 360 degree rotation and 90 degrees of tilt. The quick release feature of the Ball Head can stay in place on the camera making the next setup fast, easy and accurate. The quarter inch adapter screw can also be used on other standard tripods. Where Might you use a Gorillapod? Taking digital photos in a less than bright environment can result in a blurry and noisy final product. Just like our eyes struggle to read in the dark, a digital camera has a hard time creating a crisp and clear photo without enough contrast between light and dark. The shutter stays open longer trying to capture any light that is available which in turn accentuates shaking caused by holding the camera. Placing the camera onto a tripod eliminates much of the shaking. You are outside and the weather is great. You and a group of friends have gathered for an impromptu game of football. Before leaving the park a picture of the group is requested. Who will take the picture? The picture is more meaningful when everyone is in the picture – right? The Gorillapod is so small that it can easily be carried to such a gathering. Problem solved when the Gorillapod is wrapped around a pole and the camera’s self timer is set. Snapping photos of little children and pets are best when taken at their level. The Gorillapod is short and when attached to a low surface or set on the ground allows you to snap photos without having to get yourself as low as you can go. Great photos can be captured with just a little pre-planning. A Gorillapod is so small and has a price-point low enough that one could be kept in the car, in a brief case or in a messenger bag. Even casual photographers can have equipment that allows them to capture photos that rival those of professional photographers. Pair the right Gorillapod with your camera to eliminate possible damage.